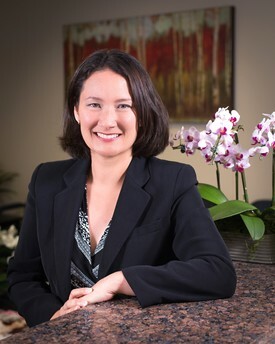 Dr. Shimizu is an experienced private practice dentist focusing on improving your oral health. As you know, good oral health is necessary for a healthy body. Born and raised in Southern California, he completed an undergraduate degree in Biology from the University of California, Riverside in 1990. 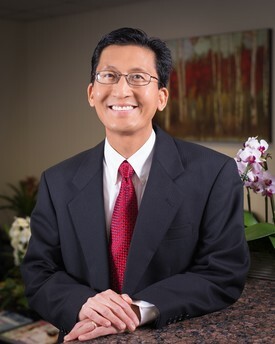 Graduating with Honors from the University of Southern California School of Dentistry, he received his Doctor of Dental Surgery degree in 1994. 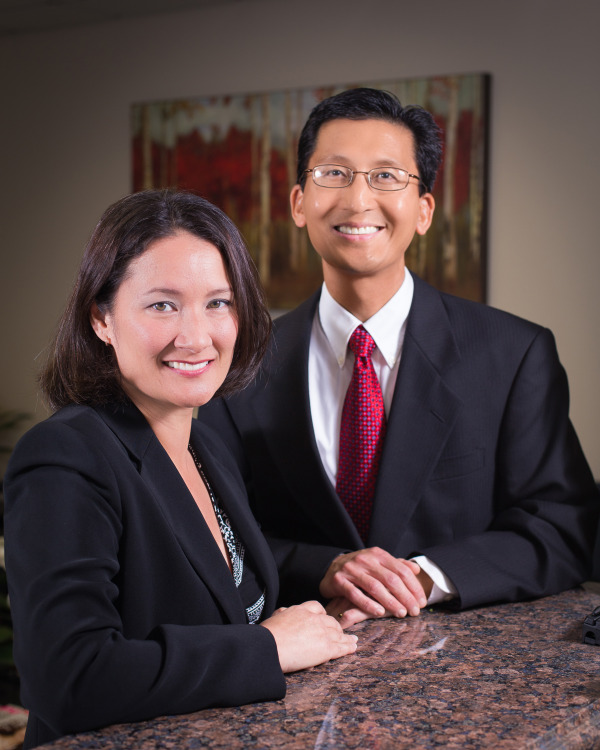 Dr. Shimizu provides cosmetic and general dentistry for all ages. Extraordinary customer care is emphasized. He strives to provide the highest quality care tailored to meet each person's specific needs. He looks forward to helping patients with their dental needs in a warm and friendly environment. Some of his services include: Invisalign, Oral Surgery, Extractions, Root Canals, Crowns, Bridges, Restoration of Dental Implants, Partial and Full Dentures, Fillings/Bondings, Veneers, Standard Cleanings as well as Deep Scaling/Root Planing and Teeth Whitening. He is a member of the American Dental Association, the California Dental Association and the Orange County Dental Society. Dr. Shimizu resides in Orange County with his wife and 2 sons. He enjoys spending quality time with family and friends. Currently, his free time is divided between his boys' scouting and swim team activities. Since the 7th grade, Dr. Johnson knew that she wanted to be a dentist. 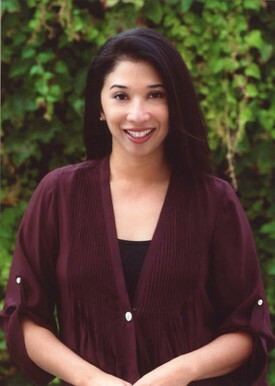 In 1996, she graduated from the University of California, Santa Barbara with a degree in Biological Sciences and was selected for membership into Phi Beta Kappa, one of the nation's oldest academic honor societies. From there, Dr. Johnson attended the dental school of her choice, The University of California, Los Angeles. While completing the DDS program, she volunteered with the Mobile Clinic and the Asian Dental Clinic to help provide treatment to under served children of nearby counties and Chinatown, respectively. At UCLA, she also received the awards of Excellence in Operative Dentistry and Organization of Teachers of Oral Diagnosis. Upon graduating in 2001, Dr. Johnson was inducted into the Omicron Kappa Upsilon, a national dental honor society. After UCLA, Dr. Johnson provided treatment to veterans while completing her general practice residency at the VA Healthcare System in Long Beach. In 2005, she completed the Comprehensive Esthetic Residency at the Esthetic Professionals which gave her a thorough understanding of cosmetic dentistry. Because education is an important factor in providing patients with the best dentistry possible, Dr. Johnson obtained her Fellowship in the Academy of General Dentistry by completing over 500 hours of continued education. Today, she continues to take courses because dentistry is a very dynamic and ever changing field and Dr. Johnson knows that the knowledge she gains will not only benefit her as a clinician but her patients as well. Dr. Johnson also enjoys just talking to her patients and getting to know them, as well as watching young patients grow. She feels interacting with patients is a very rewarding benefit to being a dentist. When not doing dentistry, Dr. Johnson focuses on her other passion, her family. She enjoys going on outings with her husband and two young daughters or just hanging out at home with them. She also enjoys skiing, golfing, and various arts and crafts.